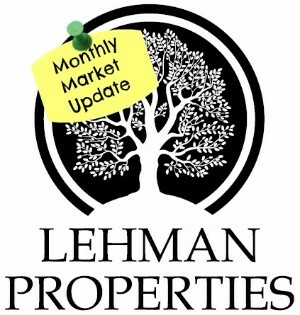 The number of active listings in June this year was 347, down 7% from both year over year (375 listings in June 2015), and month over month (374 listings in May 2016). Though a decrease in the summer months may seem unusual, given Napa's relatively small market, this statistic alone is not indicative of any predictable market trends. 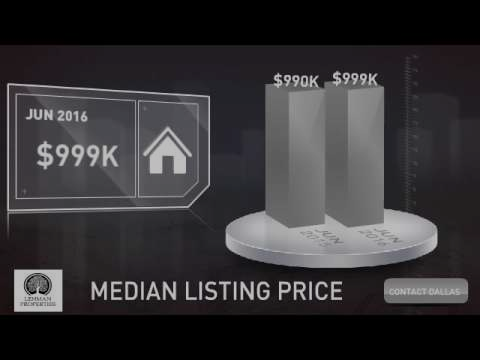 The median listing price increased year over year, to $999,000, up from $990,000 last June. Home sales continue to trend upward, with a 31% increase in number of units sold in June vs. May, but the median sale price decreased to $619,000 (though is still up year over year). Have an amazing day and I will see you next month with July's Housing Update!